This three-hour workshop will teach you a whole range of industry beauty tips and give you a proper understanding of what really works when it comes to make-up application! We want you to have fun, trying out new colours and techniques while discovering your own face. 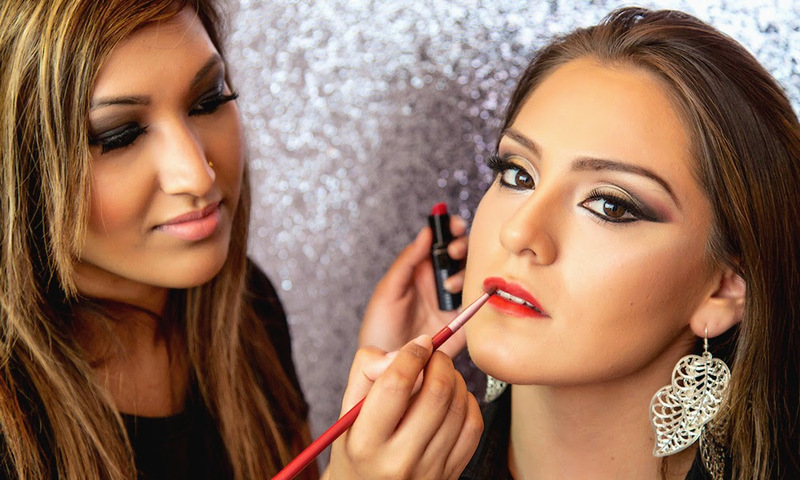 The course is split into two parts, an hour and half tutorial, followed by a practice workshop – where you will get the chance to master eye make-up techniques. This is a highly enjoyable class where you get to create your own “Smokey Eye” look. How to get long lasting make-up , choosing the perfect base, perfecting eye brows, creating a natural or smokey eye look and tips for false lashes application.